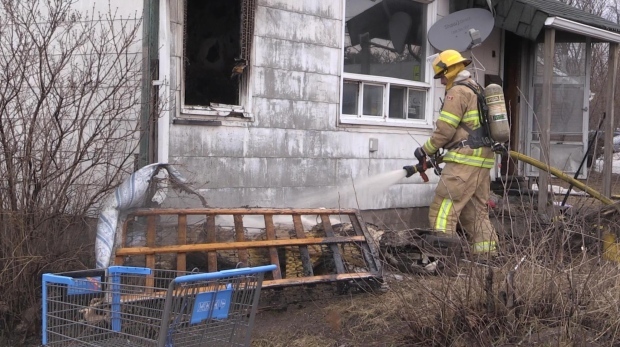 A fire in North Bay on Friday morning has displaced at least one person from their home. 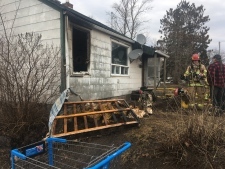 Shortly after 9 am April 12, fire crews arrived on scene in response to a 9-1-1 call at a house on Trout Lake Road. 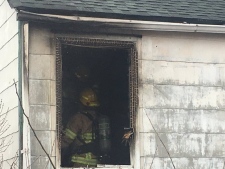 According to the homeowner, Tracy Roy, the fire began in the front spare bedroom. 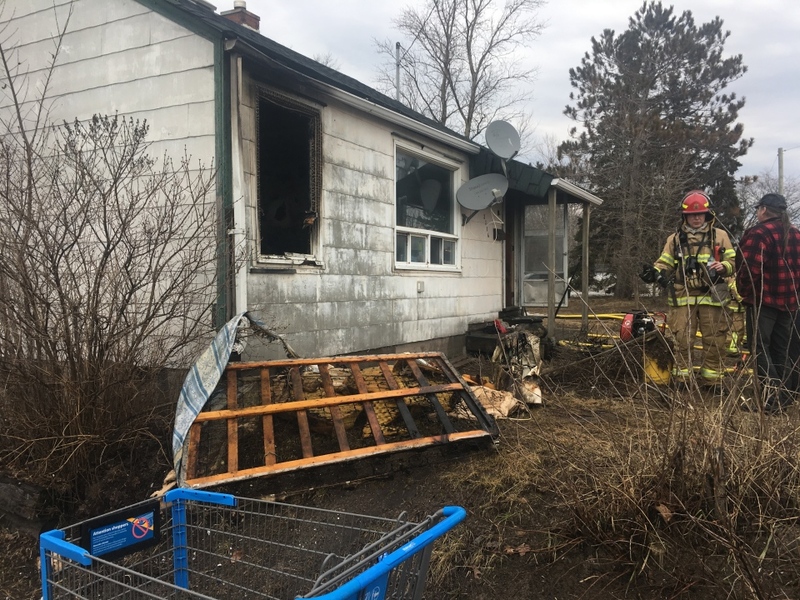 Fire officials have no yet confirmed how the fire got started, but the homeowner tells CTV News he suspects another person staying in the home left cigarette ash on a blanket. “I picked up the blanket to go throw it in the bath tub or throw it outside and then the whole mattress just exploded. The flames just went up and almost hit the roof and it just went nuts. 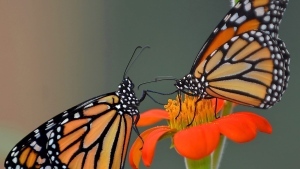 I backed up real quick and slammed the bedroom door.” said Roy. Officials say Friday afternoon that the damage is estimated at $50,000-$60,000. Sheri Korn is the North Bay fire prevention captain. 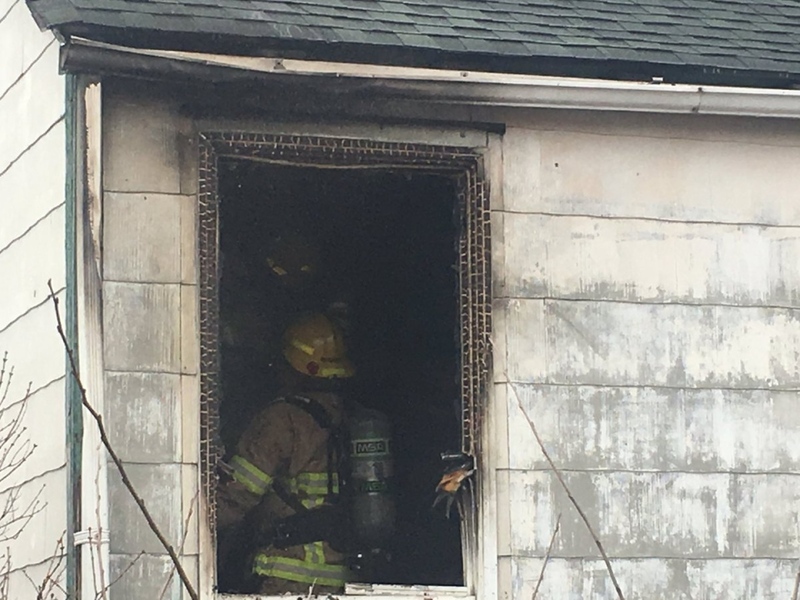 She says there was no working smoke alarm in the home and that the incident may have had a more tragic outcome had it happened at night while people were sleeping.